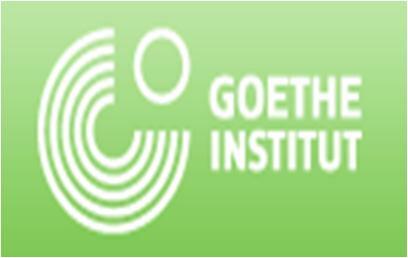 Goethe Institut is a famous set up that is serving its duties as a German language school. Dubai welcomes people from all cultures, and people from Dubai visit all countries across the globe. So, if you’re planning to go to Germany or want to better communicate with your German friends in Dubai, you might need training in German language to bridge the communication gap. So, do not waste any time and take admission in the Goethe Institut. Their teaching style is very interesting and friendly. The admin of Goethe Institut organizae special classes for children as well as separate classes for adults. Various events based on German language are arranged to make learning more fun and exciting. Besides teaching German the teachers also aim to give complete knowledge about the culture of Germany so that the learners completely involve themselves in acquiring the knowledge. The Goethe Institute opens five days a week from Sunday till Thursday. Classes are scheduled between 10:00 am and 6:00 pm. Hardly 1 minute walk is required to cover the distance of 110 meters from the nearest bus stop Mankhool, Standard Chartered Bank 2 to Goethe Institut. 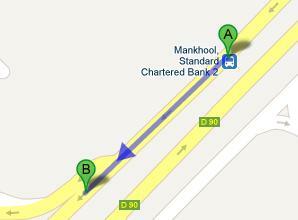 Only one route makes a stop at the nearby bus stop that is C1 from Airport Terminal 3. From the stop head in the southeast direction on Al MAnkhool Rd/D 90 and continue your walk until you reach at your destination. For a detail view of the map take a look at this Link.